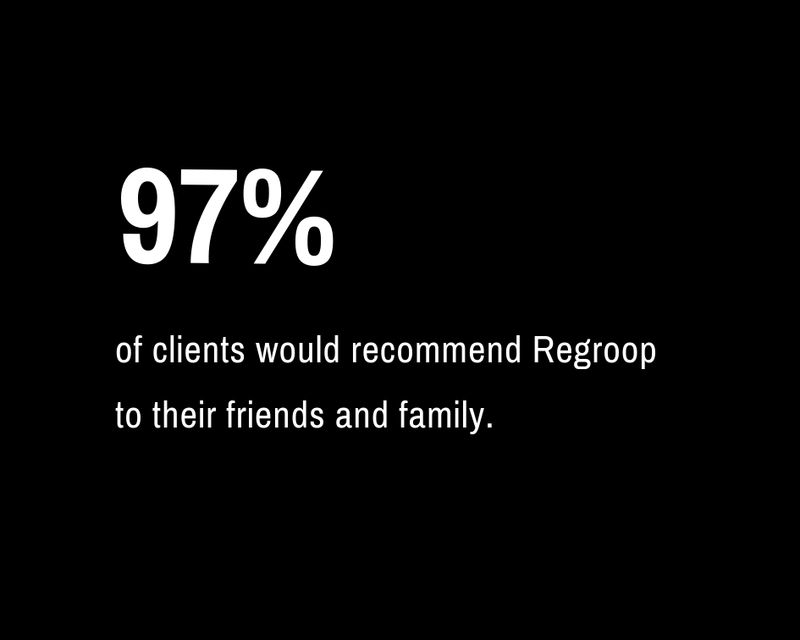 Regroop is here to provide you with an affordable high value service that is specifically tailored to what matters to you most. Through one-on-one video sessions, we will focus on creating and assessing action plans around your goals to help you achieve success . Thank you for your request. To go straight to the plan, click here. I'm so much more aware of my own habits and tendencies. Before I wasn't able to recognize these patterns of behavior and I would let them spiral out of control.